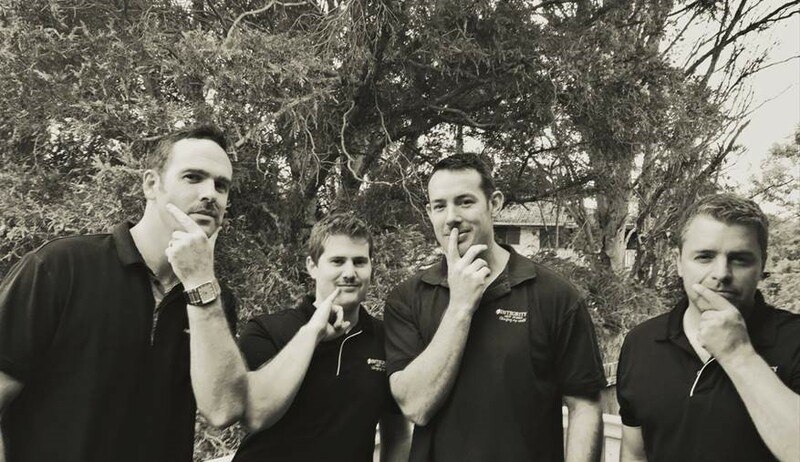 Integrity New Homes have been raising awareness for mens health for the last 8 years by growing some serious moustaches through the Movember period. The Integrity New Homes Coffs office celebrated Movember today with a BBQ lunch fundraiser which raised $70 towards the end of month tally. If you would like to support us please click on the link (below) to donate & make sure you leave a good comment, payout, stir, heckle or shout out!